Take a look back at some of the stories from the Cherry Hill Sun this year that featured members of the Cherry Hill East and Cherry Hill West Class of 2017. 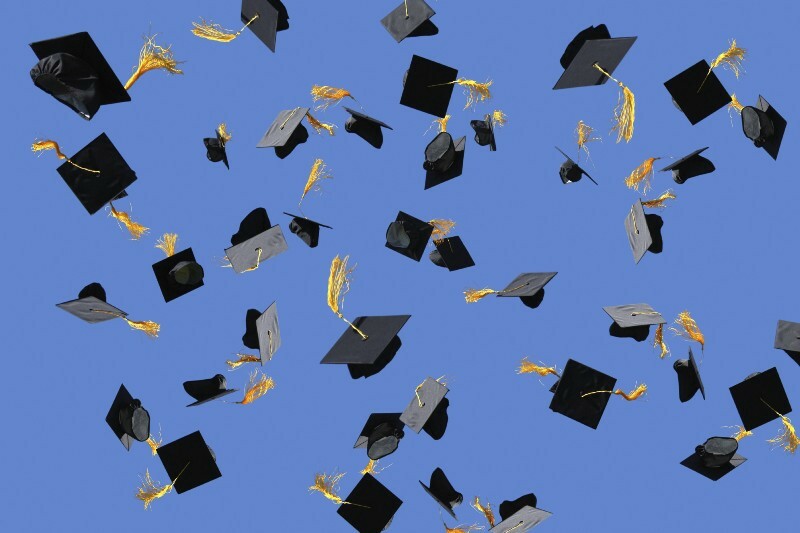 Today, students from both Cherry Hill High School East and Cherry Hill High School West will receive their diplomas as they graduate from high school. Over the past nine months, the Cherry Hill Sun has featured a number of high school seniors in both the print and online editions. Take a look back at some of the members of the class of 2017 who were featured in The Sun this year. Cherry Hill East seniors Ezra Nugiel and Kaitlyn Boyle knew many students at their school wouldn’t be able to go to the Women’s March on Washington D.C. in January. Instead, they decided to bring the Women’s March to Cherry Hill East. 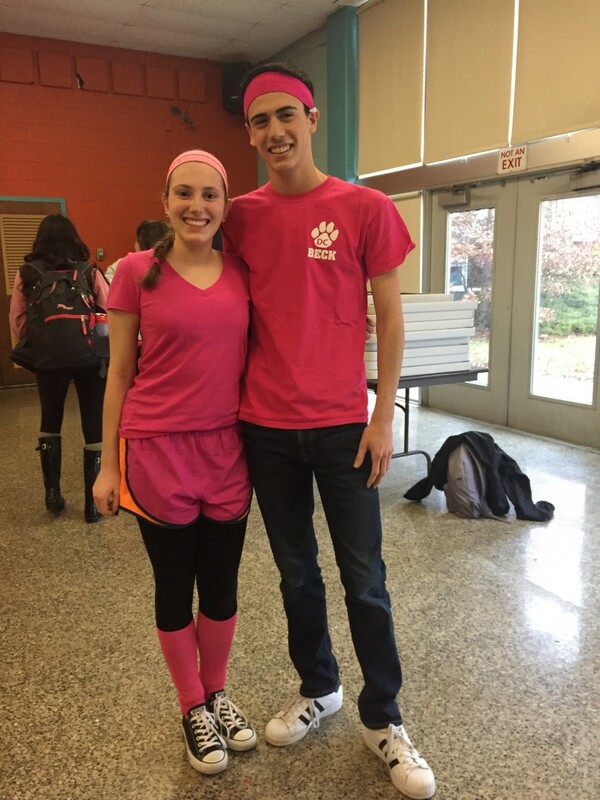 In just a few days, Nugiel and Boyle organized a campaign and got more than 200 students at the school to wear pink in support of the Women’s March. This past football season was a big one for Cherry Hill West and two seniors, Harrison Hand and Lorenzo Hernandez. 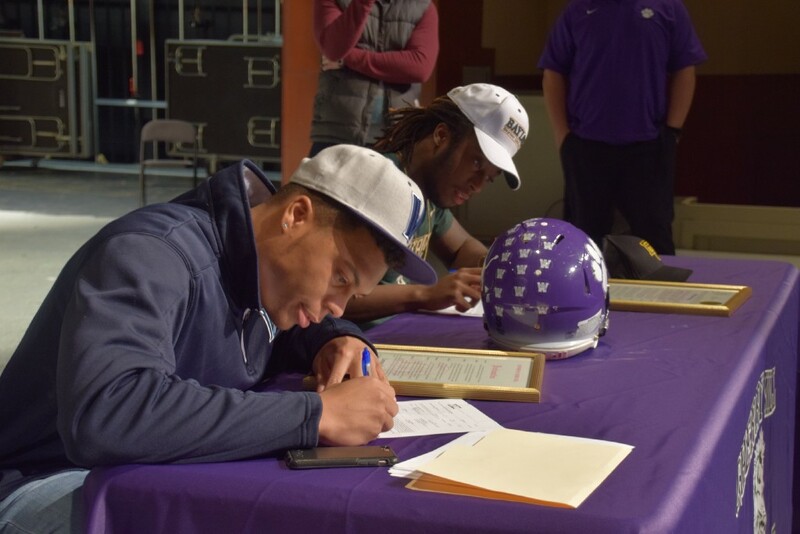 In February, both seniors were in the spotlight as their signed their National Letter of Intent to play football for Division I schools beginning in the fall. Hand will be playing in the Big 12 Conference for Baylor University, while Hernandez will be staying in the Philadelphia area at Villanova University. Ten seniors from Cherry Hill High School West received the opportunity of a lifetime this school year when they became the first high school students to intern with Virtua Health System. 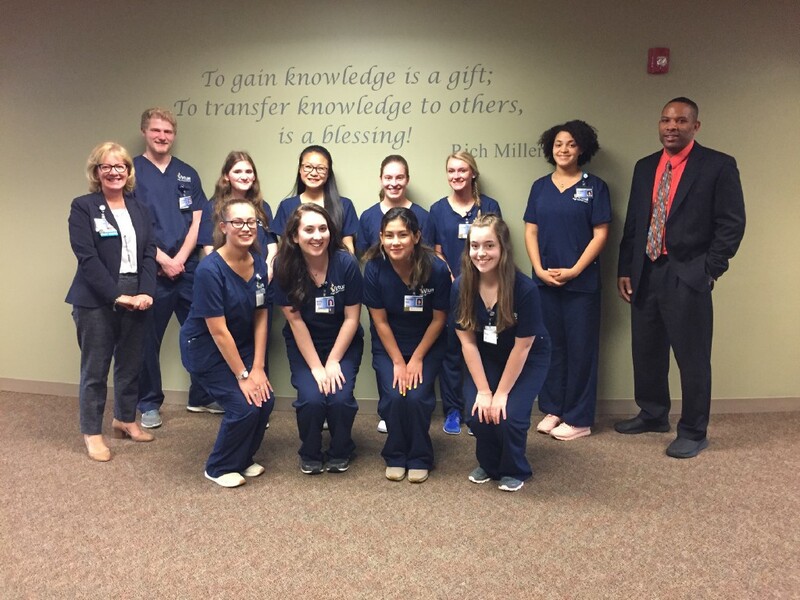 Twice a week, the interns would spend half of their day at school and the other half at Virtua, where they would participate in 10 different rotations over the course of the program. Two Cherry Hill East musical groups received the opportunity of a lifetime this past holiday season thanks to senior Elizabeth Hallinan. Hallinan, a member of the Belles of East, applied to have her group perform at the White House in 2015. This year, Hallinan heard back, receiving an email that Belles would perform at a private holiday White House reception on Dec. 15. 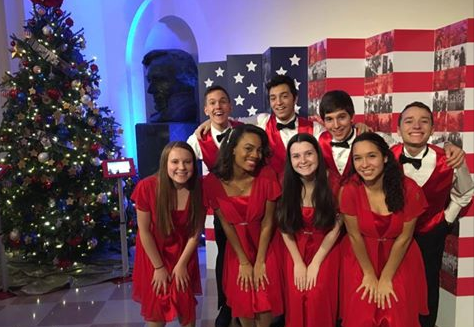 The group got to perform for the White House staff, their families and then-president Barack Obama. 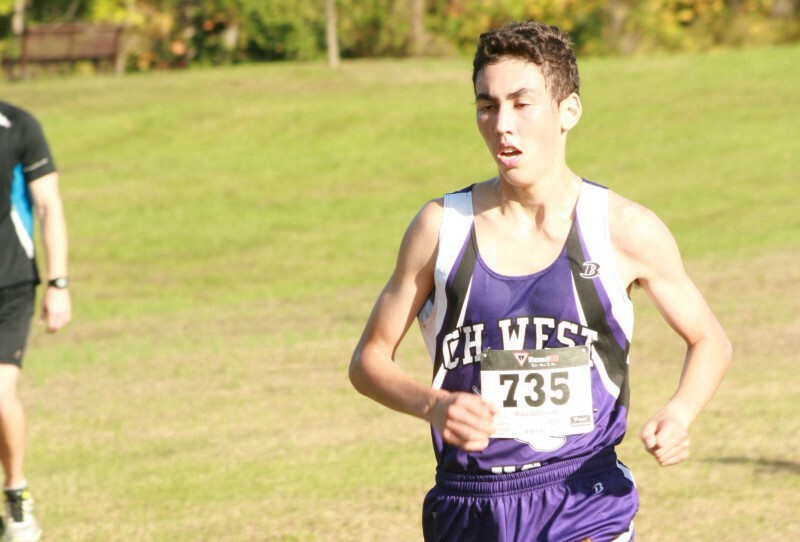 Cherry Hill West senior cross country runner Robert Abrams made history in his final season as a Lion. Abrams became the first Cherry Hill West runner to win a cross country sectional meet since 1974 when he finished in first place at the South Jersey Group III championship meet. Abrams went all the way to the NJSIAA Meet of Champions, where he finished in 15th place.